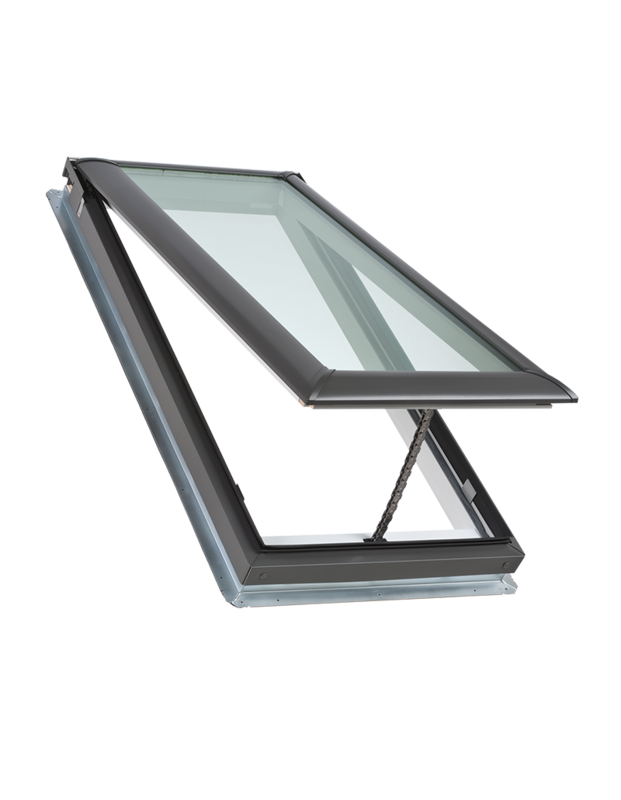 VELUX Skylights add fresh air and natural daylight to any space, making your home more beautiful, healthier and more energy-efficient. Open up to more options. 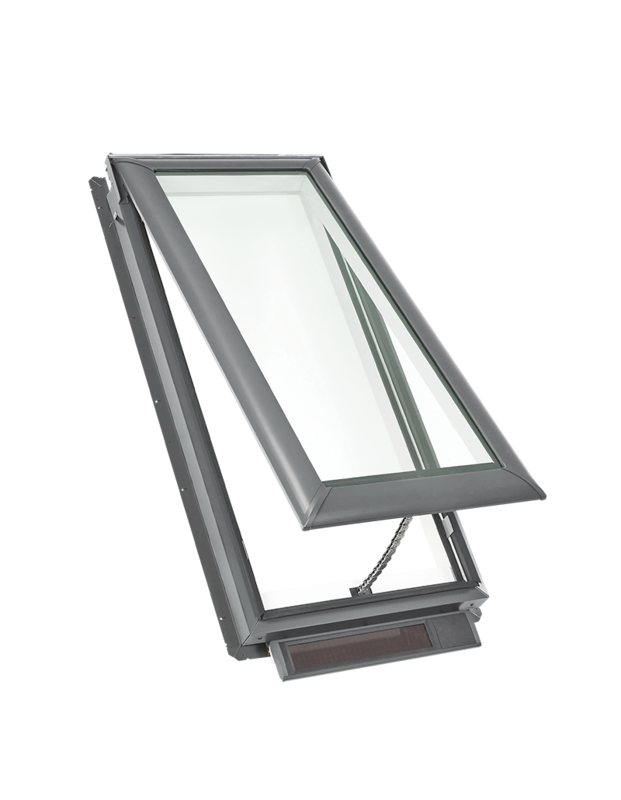 Let us enlighten you with a wide variety of skylight product choices. 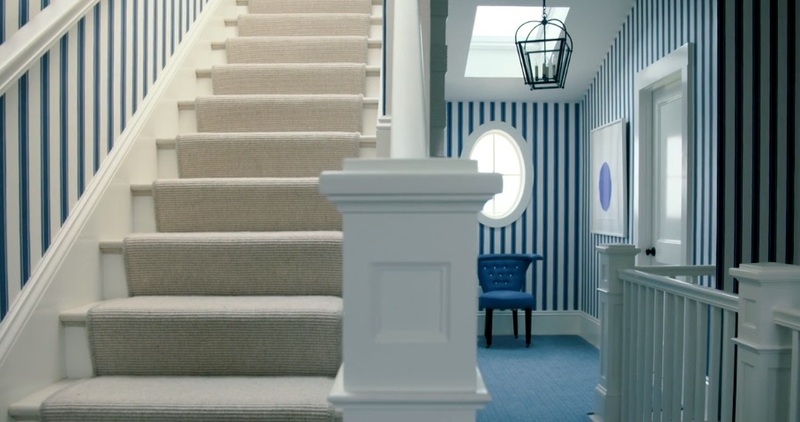 VELUX has created a skylight for every space with solutions for every design dilemma. 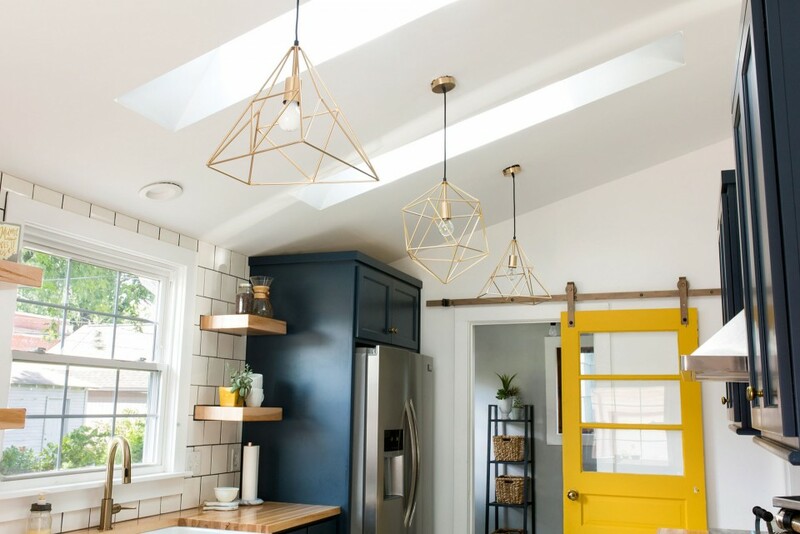 By dramatically improving energy efficiency, installing a VELUX Skylight fills your home with natural light and your pockets with savings. Try our savings calculator to estimate your low costs. Improve your home’s energy efficiency and you could be eligible for a 30% solar tax credit. 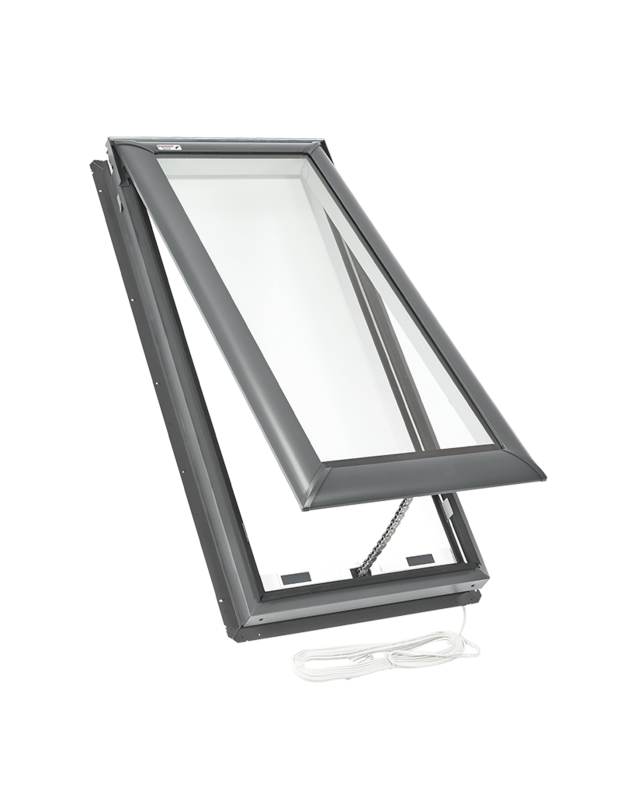 VELUX skylights make saving energy a breeze. 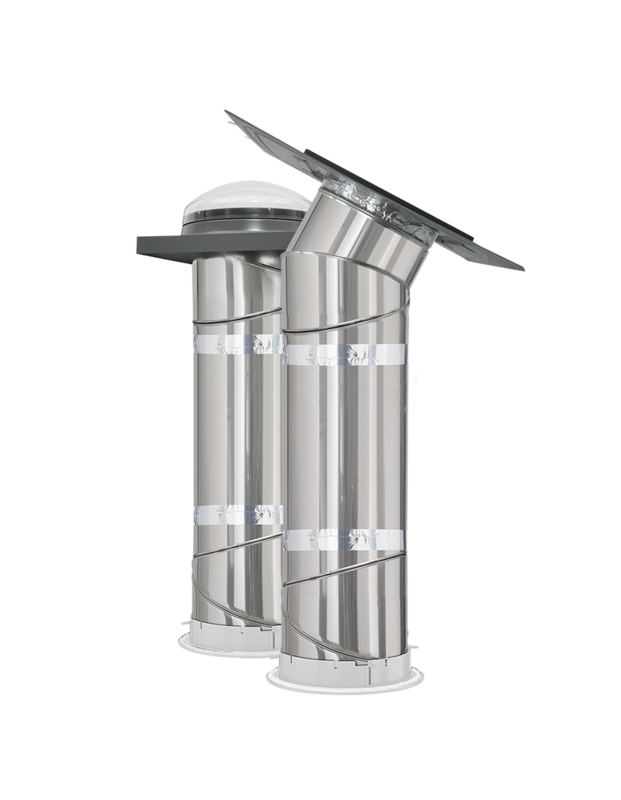 Not only will they help you save on heating and cooling, but you’ll also be eligible for a substantial tax credit when you replace or add a VELUX Solar Powered Skylight. 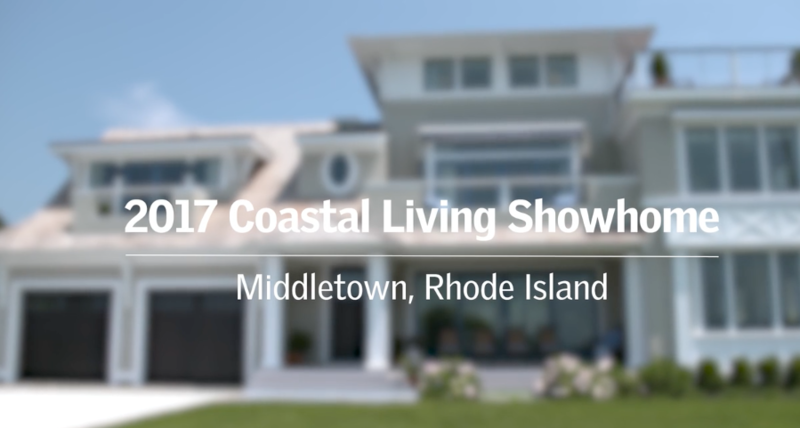 Skylights put the coastal in the Coastal Living Idea Home. 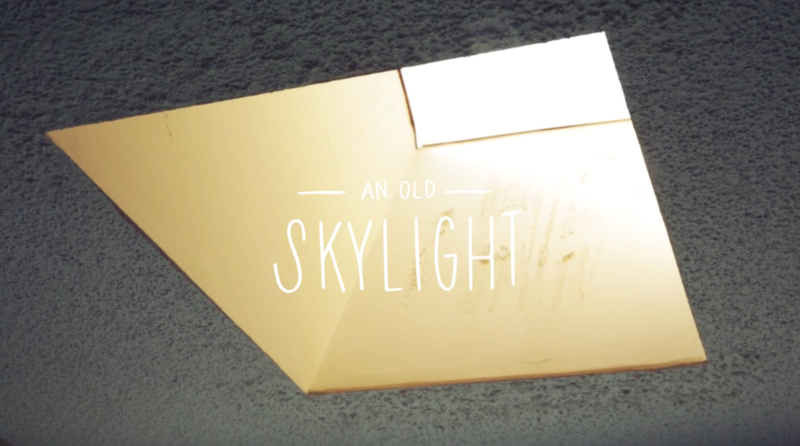 See how easy it is to replace an old, plastic skylight with a new VELUX No Leak Solar Powered Fresh Air Skylight.